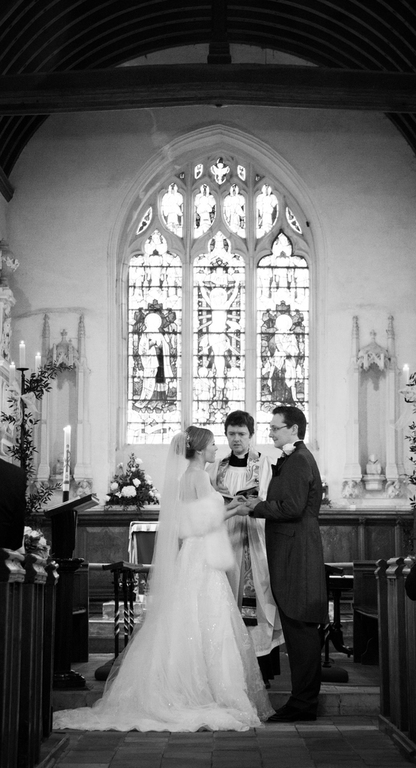 One of the most important days of your life. 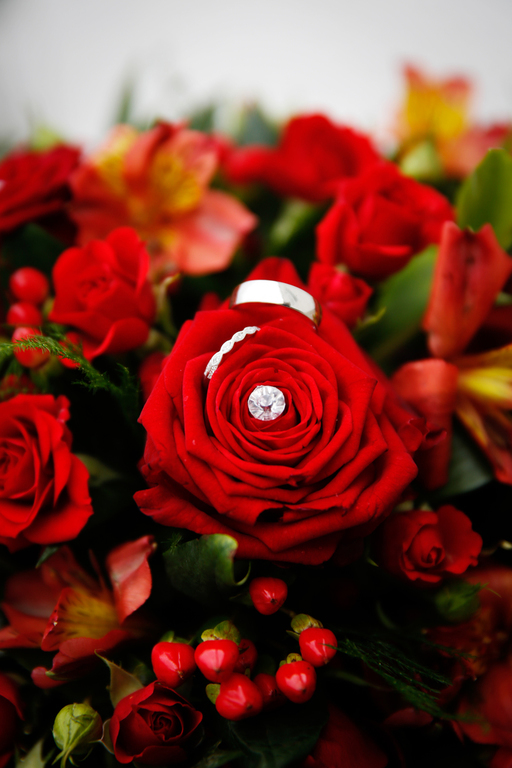 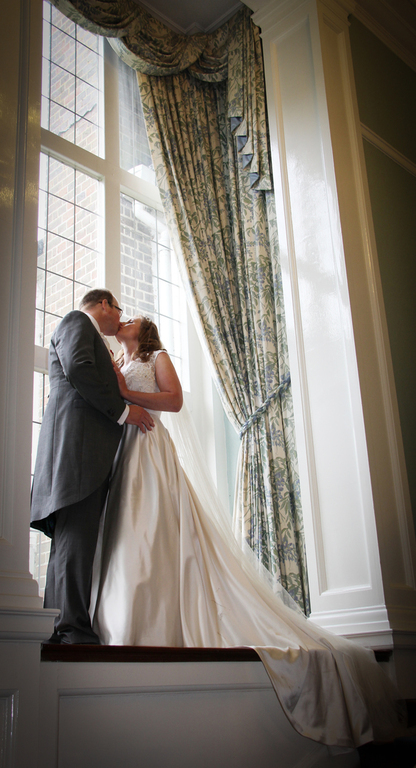 Photography By Us are there to capture every moment of your special day. 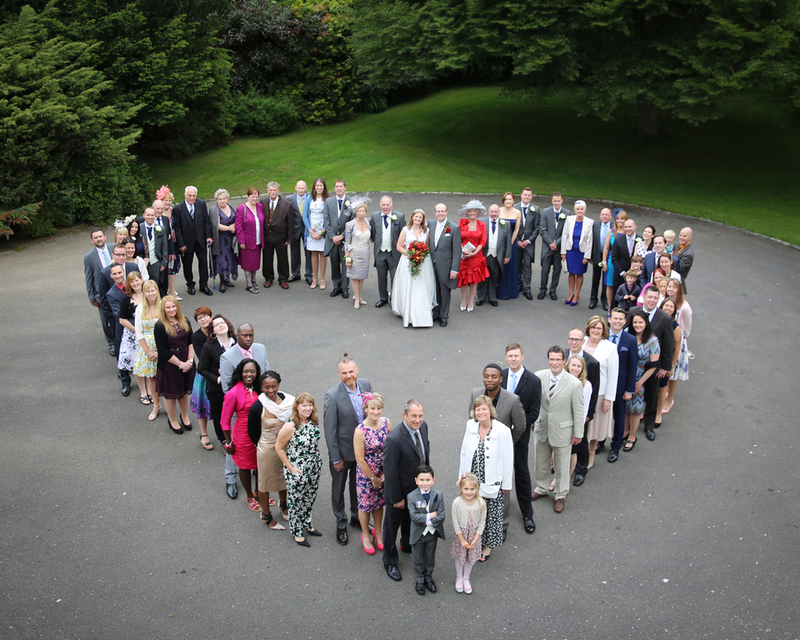 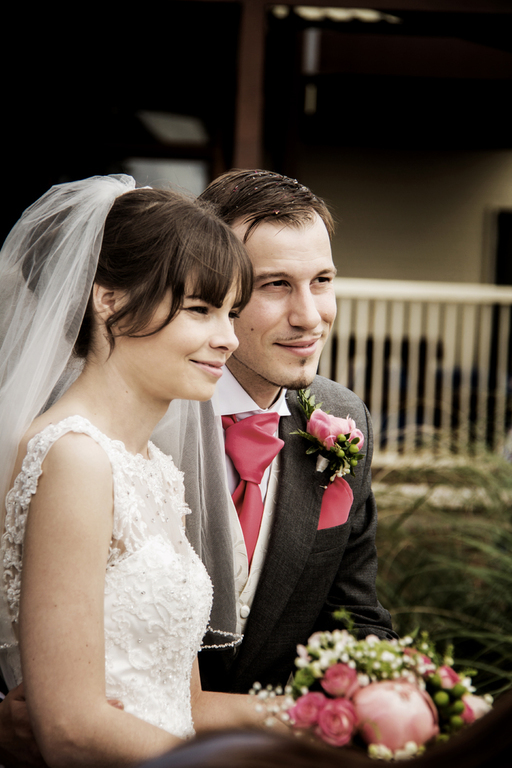 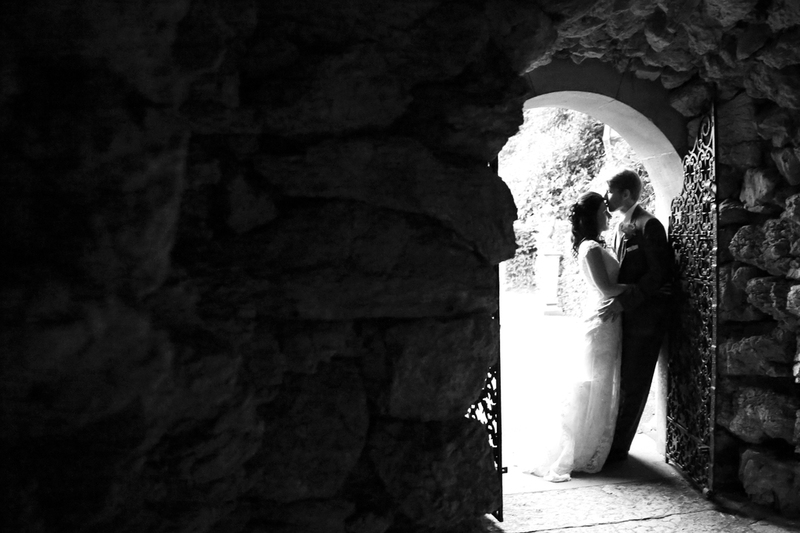 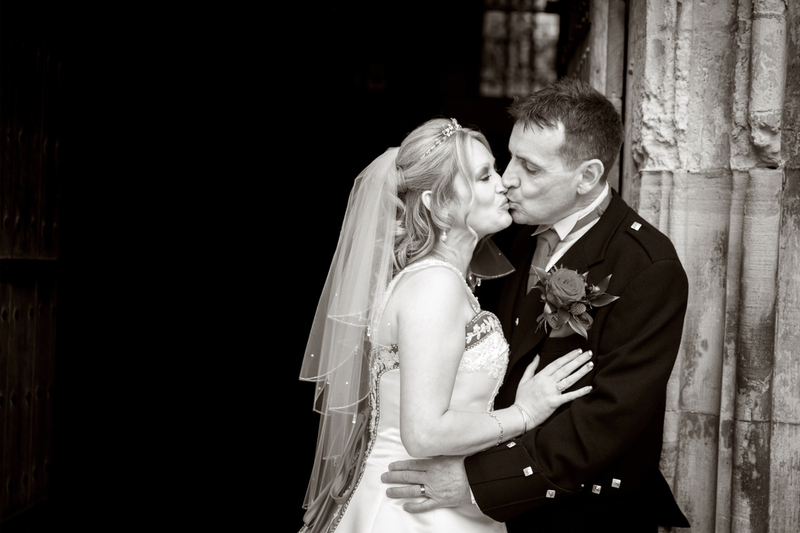 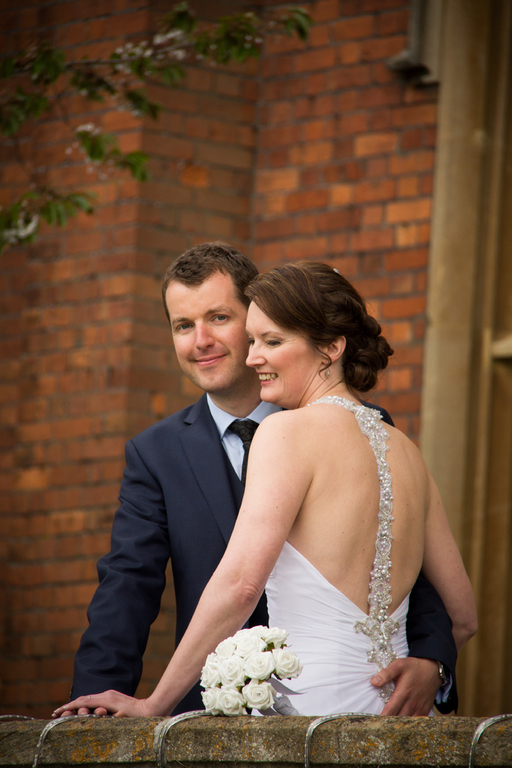 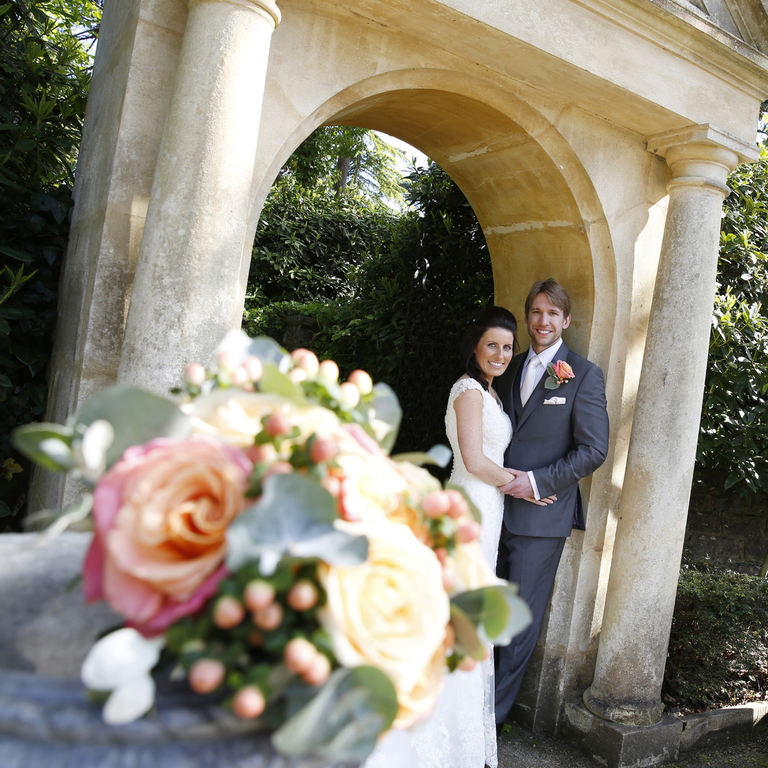 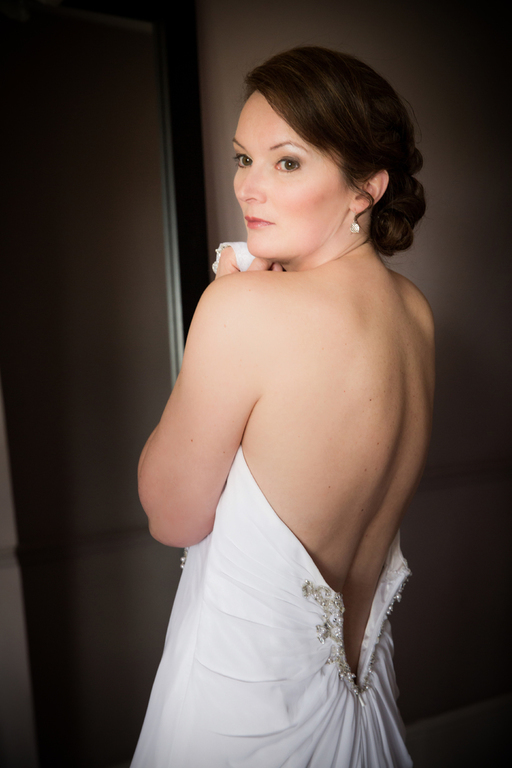 Whether it's a small intimate affair or a large lavish number, we can capture the best moments of your amazing day. 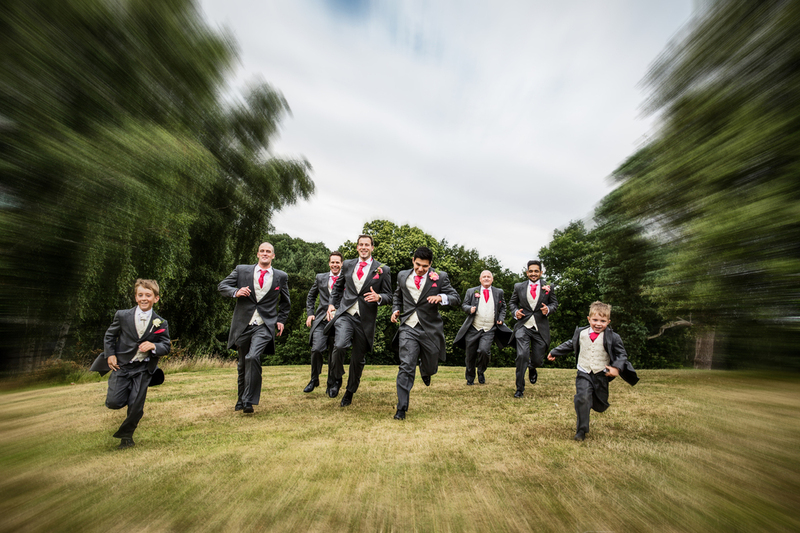 You will have peace of mind knowing that our award winning photographers are fully insured and have gone through all the details with you before the day. 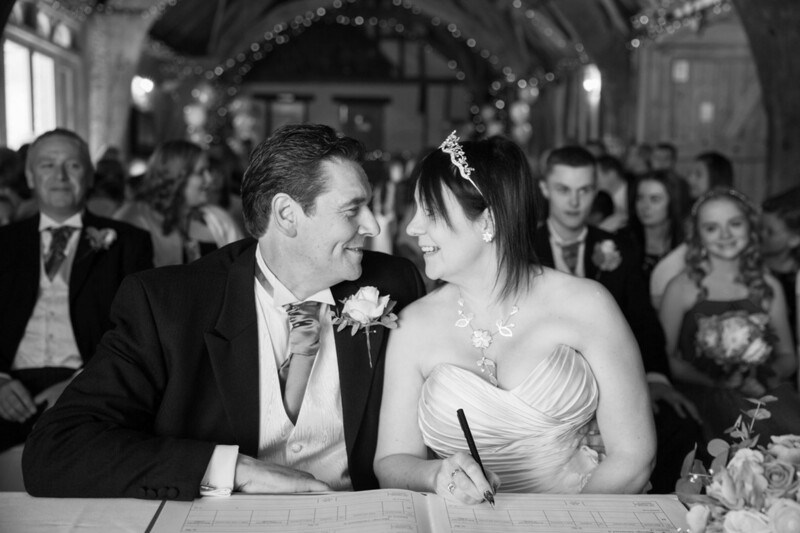 After months and months of planning, quite often years, your wedding album is the reminder of all those small details you took so long to choose and a beautiful memory of the whole day. 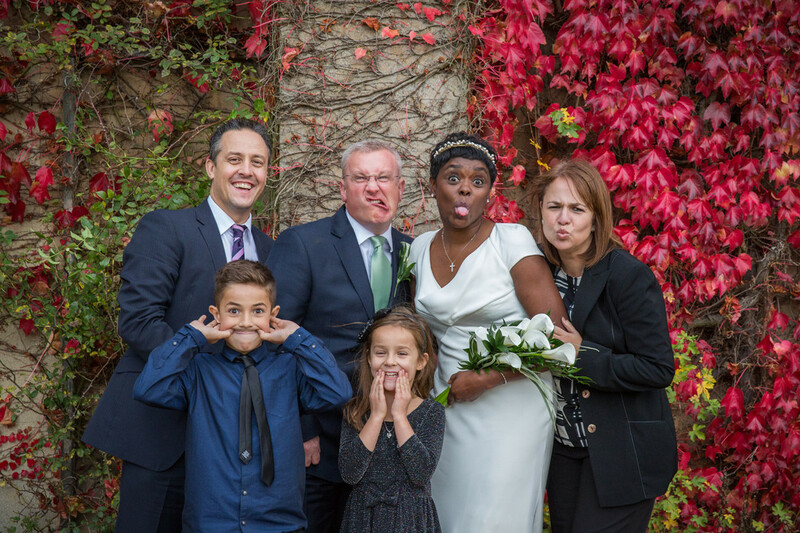 Photography By Us are in the background capturing all of the most important moments. 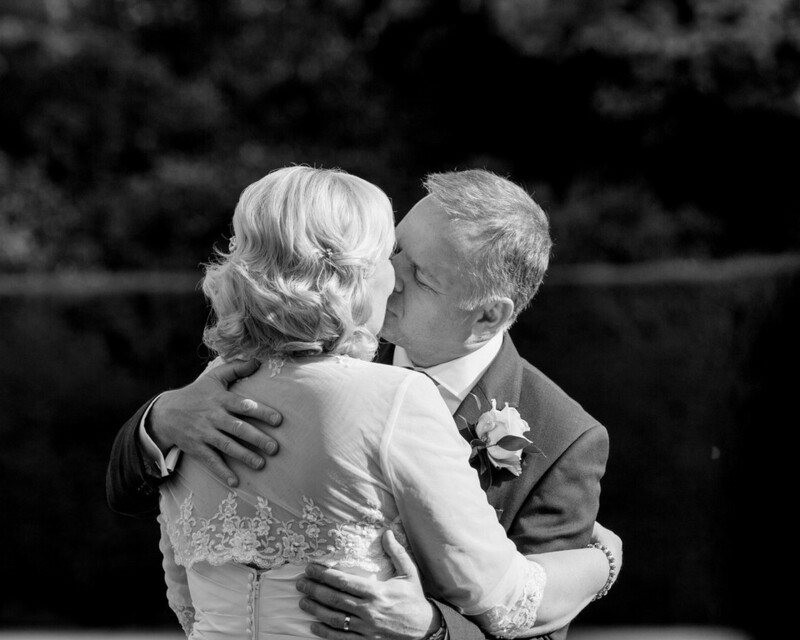 From the proud look on your fathers face, the first glace the Groom has of his radiant Bride, the laughter of the Best Mans speech to the romance of your first dance. 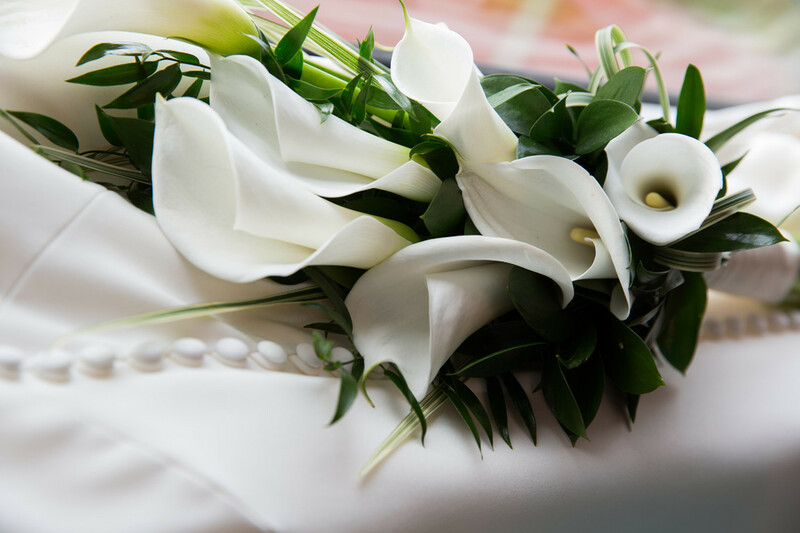 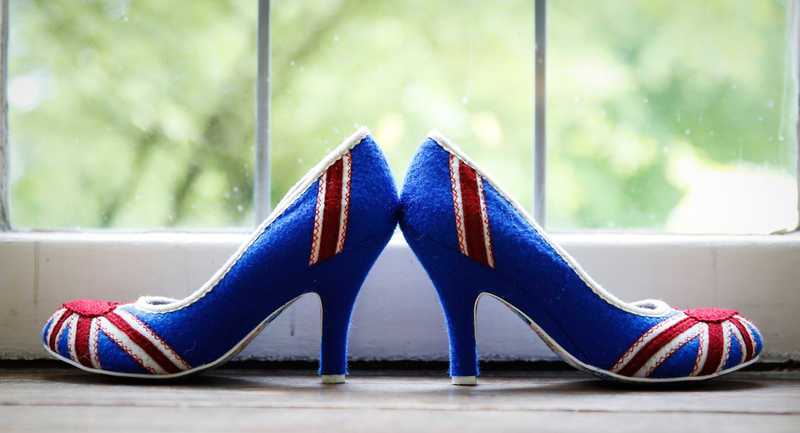 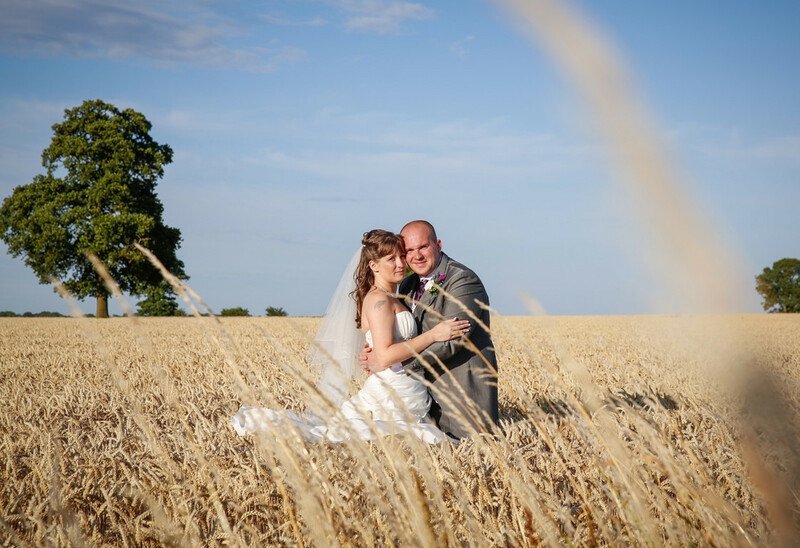 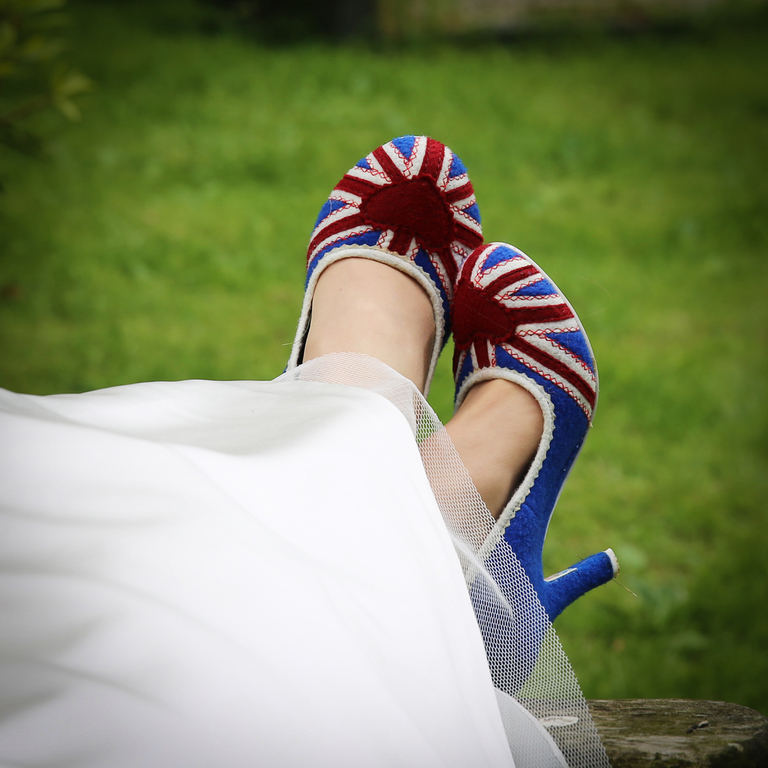 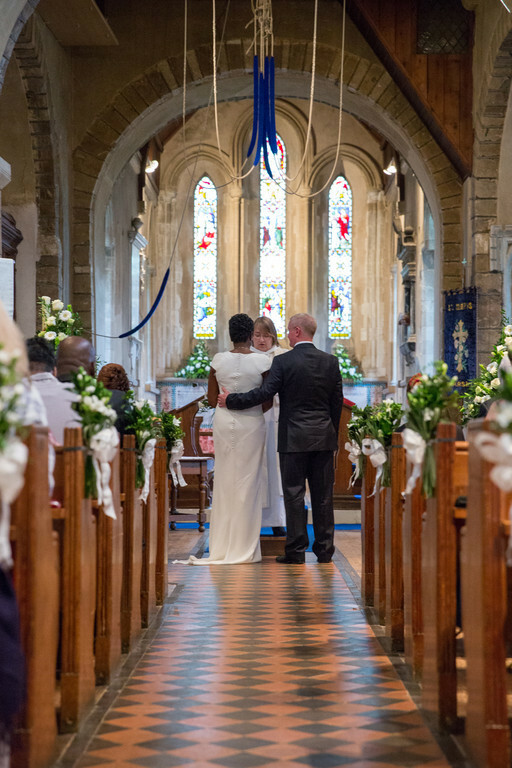 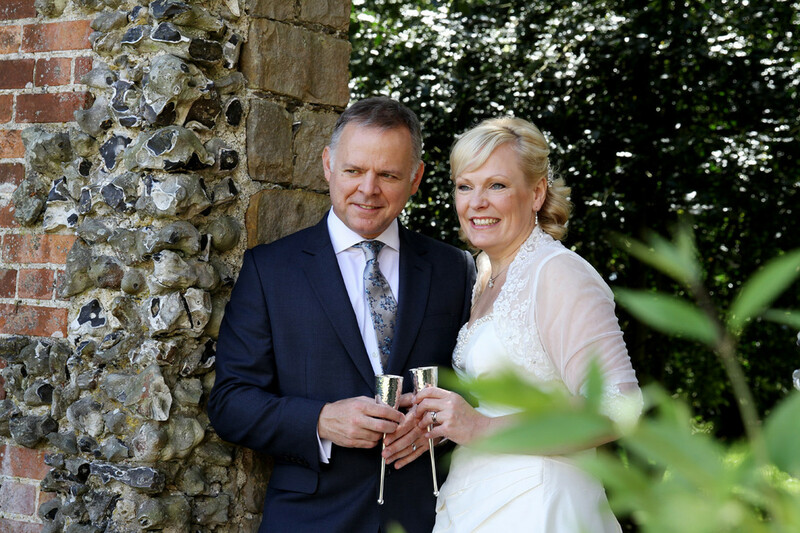 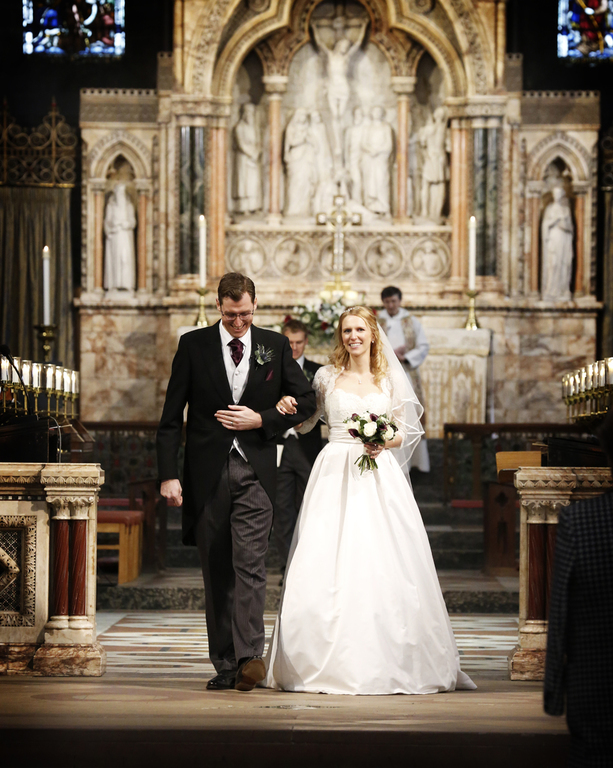 Quite often there are at least two or three venues that we will attend when you have a church wedding so we will need to go through all the timings with you to make sure we can cover all of the aspects you need us to. 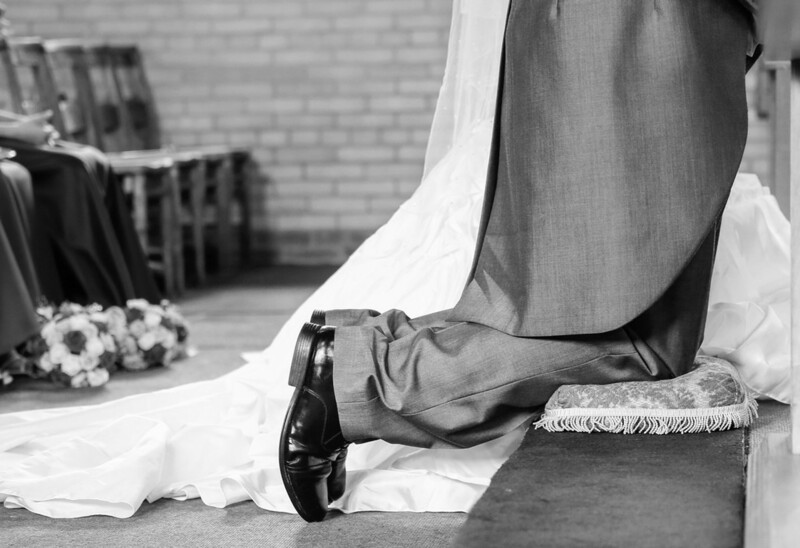 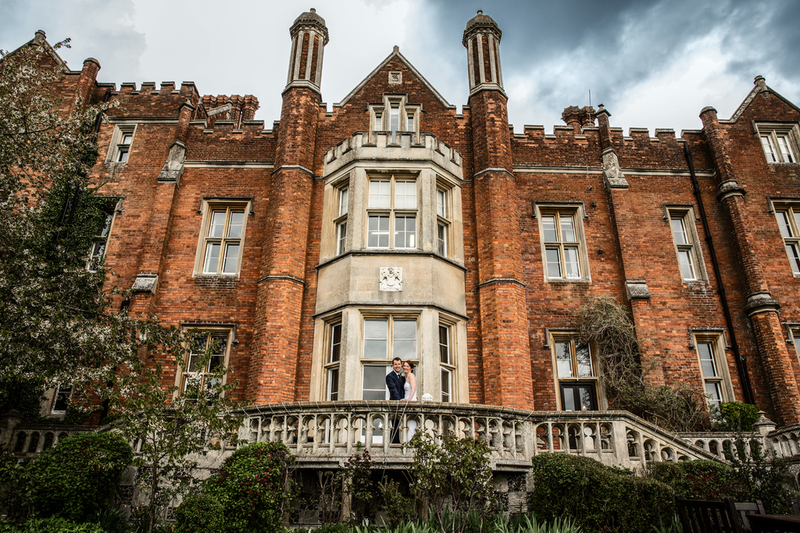 Quite often with Civil Ceremonies you get ready at the same venue which allows us that little bit extra time to capture both the Bride and Groom getting ready for the big day ahead. 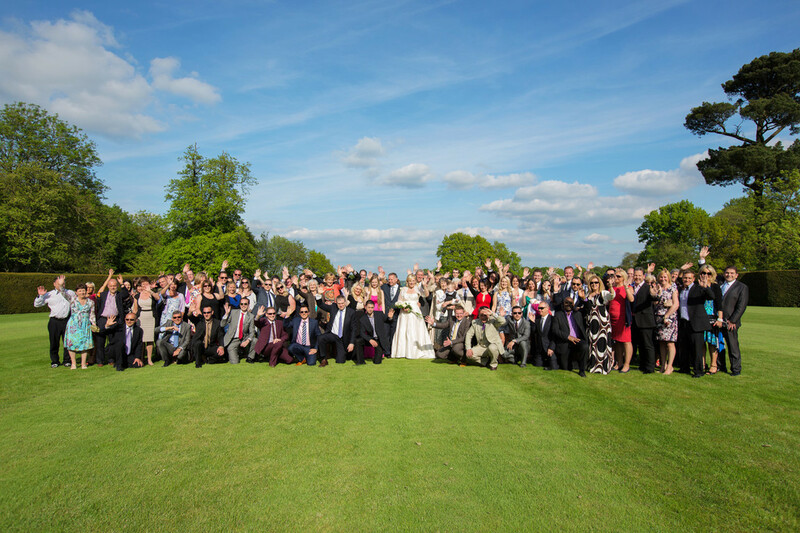 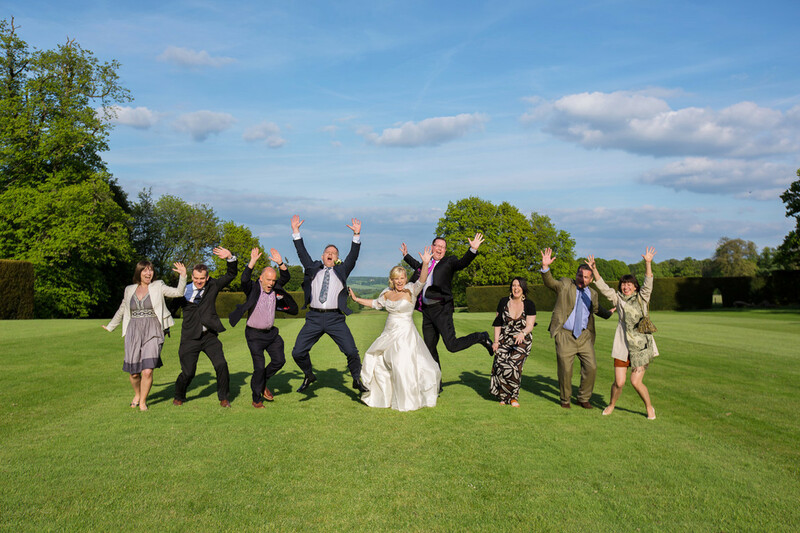 If you have a medium to large wedding we highly recommend for you to have our second photographer so they can capture candid shots whilst the more traditional pictures are being taken. 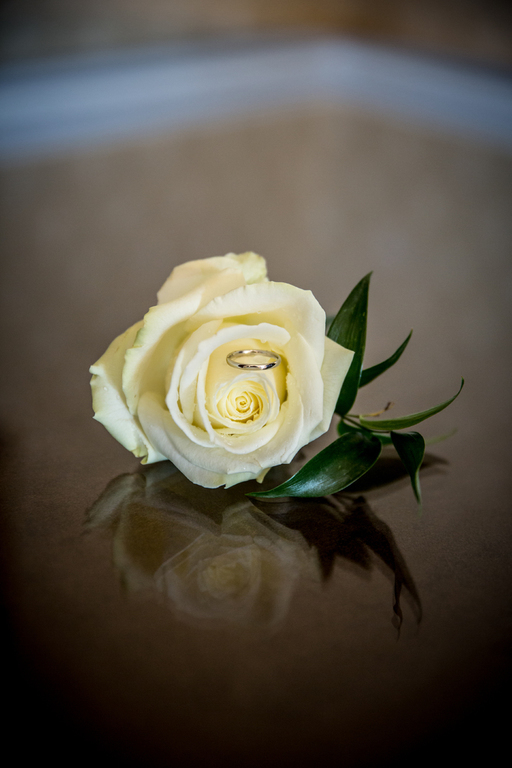 Contact Us if you would like any further information on the services and products we can provide at Photography By Us. 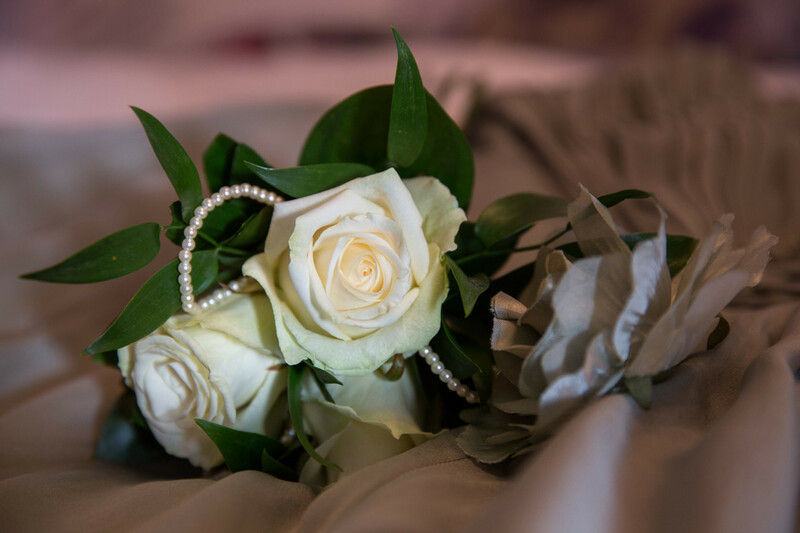 Call us on 01494 866848 or drop in to see us so that we can create a package to meet your needs.